CAN I LEARN WING CHUN online? Yes!? We have students enrolled from all over the world. 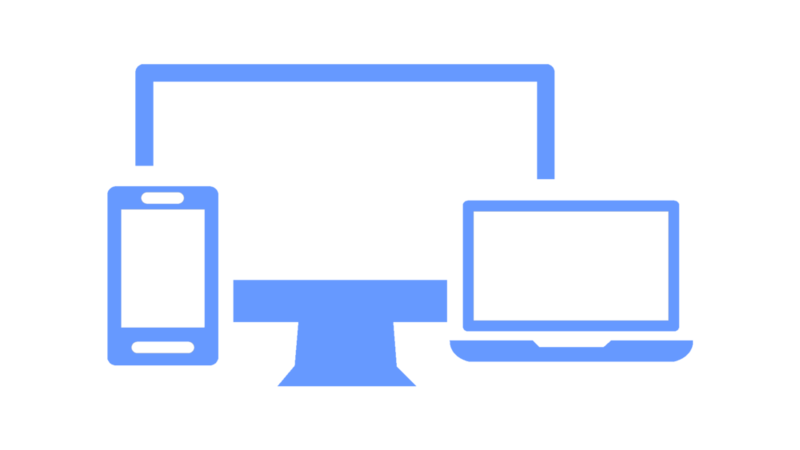 You can now learn the Wing Chun system from your work station or any mobile device at your own pace. We encourage our students to put in 5+ hours of training per week. We are building a worldwide community of elite martial arts instructors and practitioners. We created 5 levels of detailed instructional videos to ensure our members reach their goals. Weekly homework will be assigned to all members that Professor Tufts will grade and evaluate. Face time with Professor Tufts can be scheduled in advance for members who want to refine their technique. Members must attend our annual workshop in order to test and become certified instructors in all levels. It is our goal to keep our standards high and to pass Sifu Brian’s legacy on to future generations all over the world. Therefore, only those members who attend our workshop or schedule a time to test with Sifu will be able to get certified at any level or become an instructor. 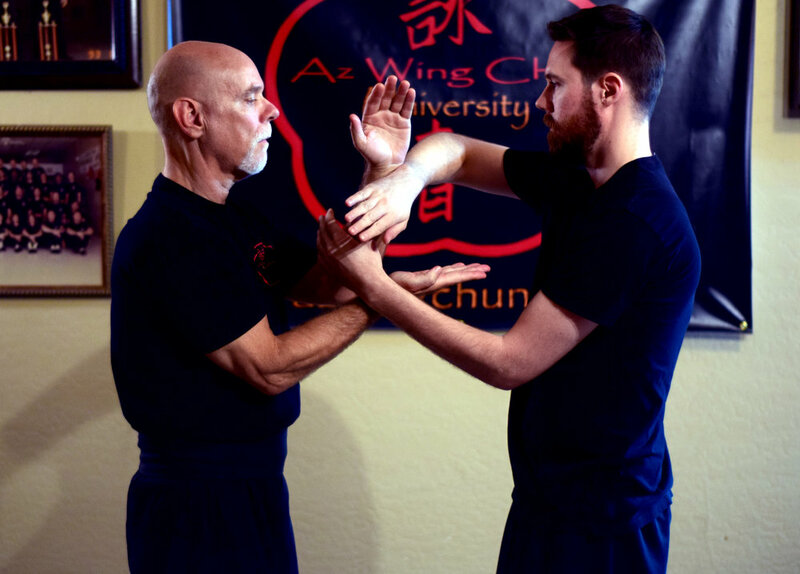 All certified instructors will be listed on the AZ Wing Chun website for referrals and recognition. We will certify our members in all 5 levels. 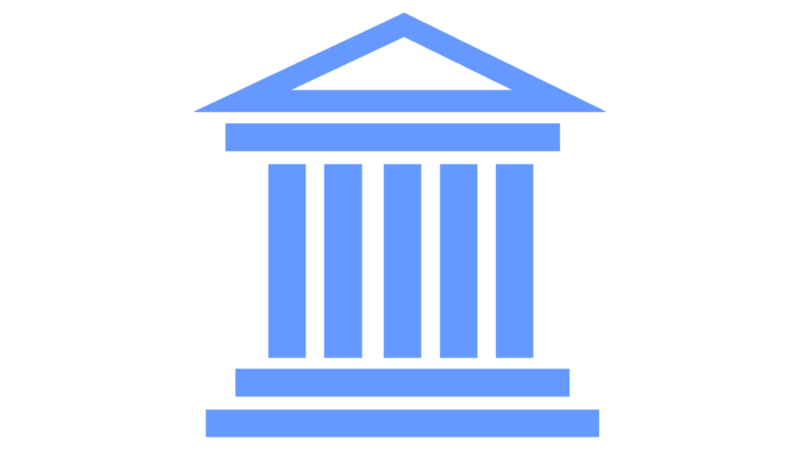 Instructors are able to teach up to the level they are certified in. WING CHUN (詠春) is a concept-based Chinese martial art and form of self-defense utilizing both striking and grappling while specializing in close-range combat. Wing Chun is a rather young martial art originating in southern China approximately 300 years ago. Wing Chun was created by the Buddhist nun Ng Mui, a master of Shaolin Kung Fu. Using her martial arts training and experience, she created a compact form of Kung Fu to exploit weaknesses found in the other combat styles of her time that gives an advantage to smaller fighters like herself. This new martial arts system was well-guarded and passed on to only a few, very dedicated students. Her style became known as Wing Chun, after Ng Mui's first student, a woman named Yim Wing Chun. Wing Chun began to spread throughout southern China, evolving as it was adopted into various groups. It gained popularity when Grandmaster Ip Man began to teach openly in China and Hong Kong. His students continued the evolution, and spread Wing Chun all around the world. We are offering the most comprehensive online instruction.Whether you are a seasoned Wing Chun practitioner or a beginner we have something for you. By joining our university you will become a member of our global association of Az Wing Chun Gung Fu practitioners around the world. Receive perks such as webinars, seminars, detailed videos- which are not available to the general public- and personal video critiques from Sifu Brian Tufts. Become a certified instructor under Professor Brian Tufts and carry on his lineage to the late Grand Master Yip Man. Professor Tufts began his martial arts training in Judo at a local YMCA in Tucson, AZ when he was 10 years old. After training in kempo and taekwondo a neighbor introduced Brian to wing chun and the rest is history. Sifu trained with Master Fong for 12.5 years and in May of 1992 became a Certified Instructor. 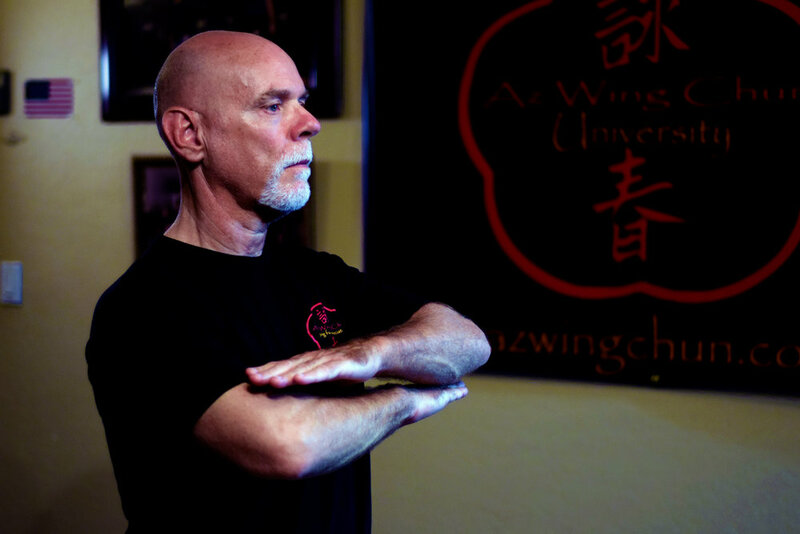 He then moved to Tempe, Arizona and opened Tufts' Wing Chun Gung Fu Academy. 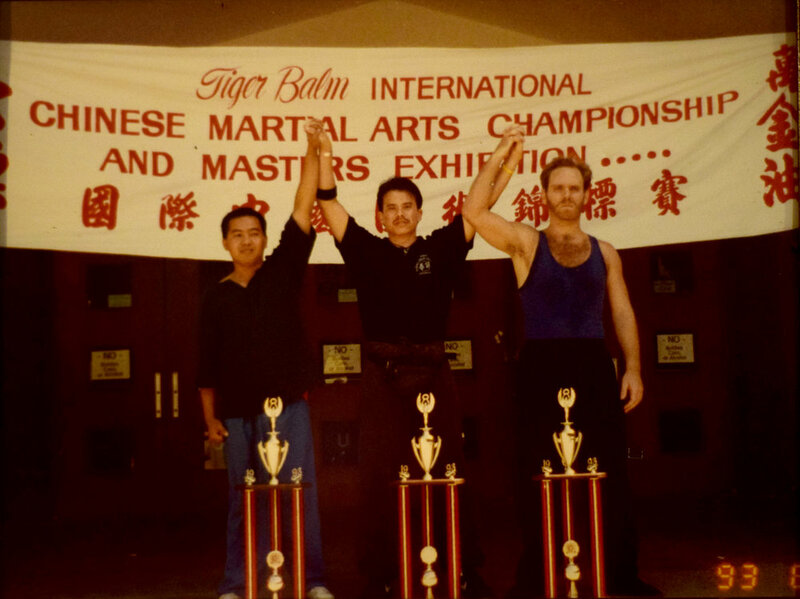 In 2003, Sifu entered the Tiger Balm International Chinese Martial Arts Championship and won the Heavy Weight Chi Sau Competition. Sifu now teaches private and group classes out of his studio in Cave Creek, Arizona. Sifu Tuft’s close lineage to the late Grandmaster Yip Man.